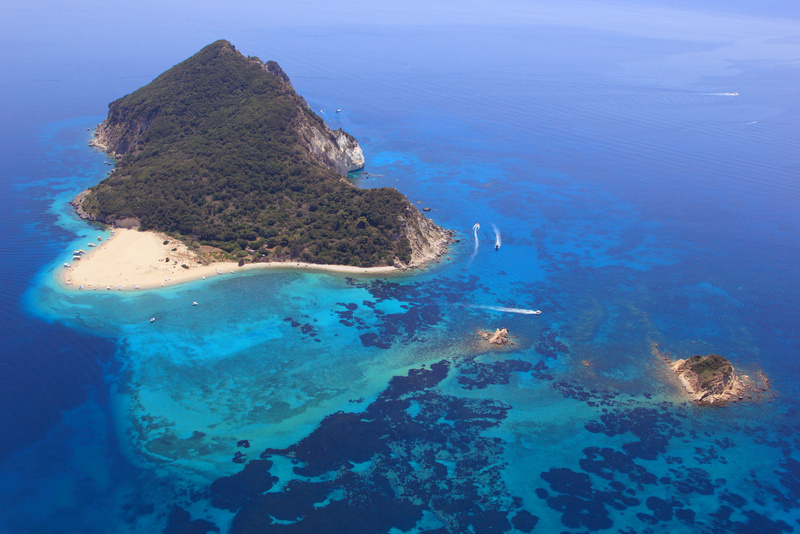 There are many versions of the name of the island and the town of Levkas: Lefkada, Leucas, Leucadia, Lefkas or Leukas. 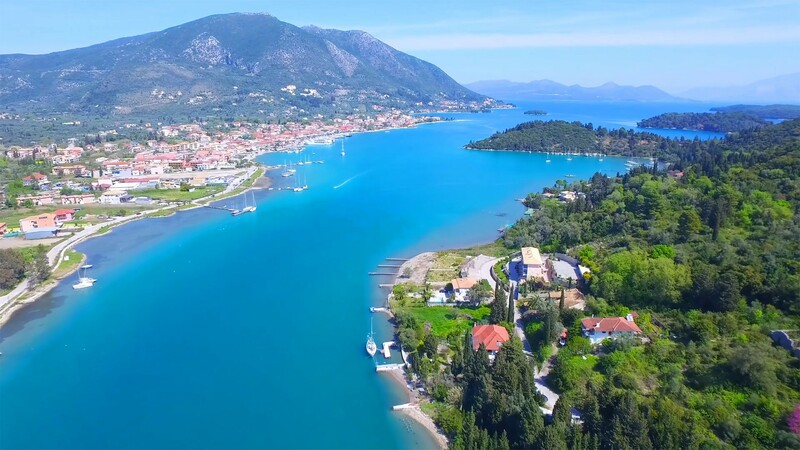 I believe that Lefkada would be the most appropriate name, but I will use Levkas as it is mentioned in my pilot to Greek waters. So, once again, Levkas is the suggested starting point because there is a very well organized marina near the town center and the airport is not far away either. The first destination after leaving Levkas would be the Scorpio Island or Nisis Skorpios, Skorpidhi. These twin islands are the private property of the Onassis family, originally bought by Aristotle Onassis. When sailing around these islands beware of sightseeing boats which bring hundreds of visitors to see the island which is turned into a park. Much better anchorages are at the beaches on the S side of the island, E of an isthmus on a mud and weed floor which is 6 -12 m deep. Continue your journey through the strait between Meganisi and Levkas and enjoy the breathtaking scenery. The N side of Meganisi island is more indented than the other parts of the island so it offers more opportunities to stop and drop the anchor. On the S side of the island, at its ‘tail’, there are numerous natural caves worth paying a visit, especially if you decide to prepare a dinner with the fish which you have caught. If you need some provisions you can moor at Spartakhori (Port Spiglia), Port Vathi or Port Atheni at Meganisi Island. However, supposing that you have spent the night in one of the Meganisi coves, you should definitely experience a little bit of the island’s life and have a dinner at an original Ionian tavern. 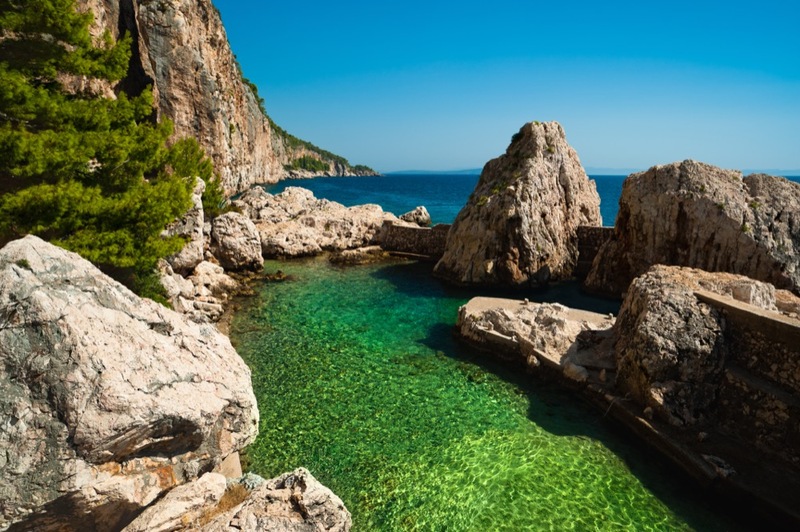 Fiskardo (the photo above) at the N cape of Cephalonia would be a great choice to do so. Apart from visiting excellent taverns and bars, you can also shop for all provisions, including water. 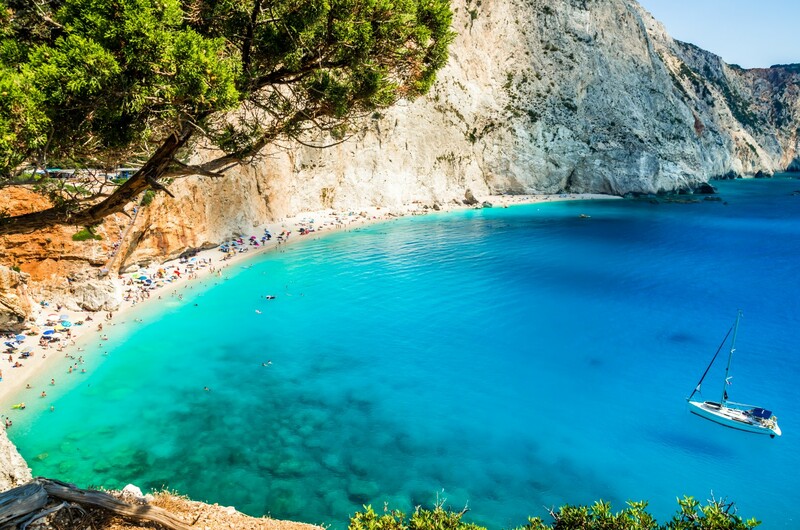 Another interesting island on our way would be Zakinthos, “the flower of the Levant”, as the Venetians called it. The nickname comes from the vegetation on the island which is covered in mountains on all sides, except on the SE end, where the relief descends to the sands of Laganas Beach. This is the most interesting place on the island because the loggerhead sea turtle has its most important nesting area here. That is why you should read the boating restrictions in your pilot book or ask for the information locally. After visiting interesting islands in the area it would be good to see what the mainland has to offer. The town of Astakos is one suggestion. Located in the heel of the bay with the Echinades Islands in front, it makes a perfect shelter during the heavy weather. Since the name of the town, when translated, means “lobster”, it would be a good idea to find some lobster at the fish-market. 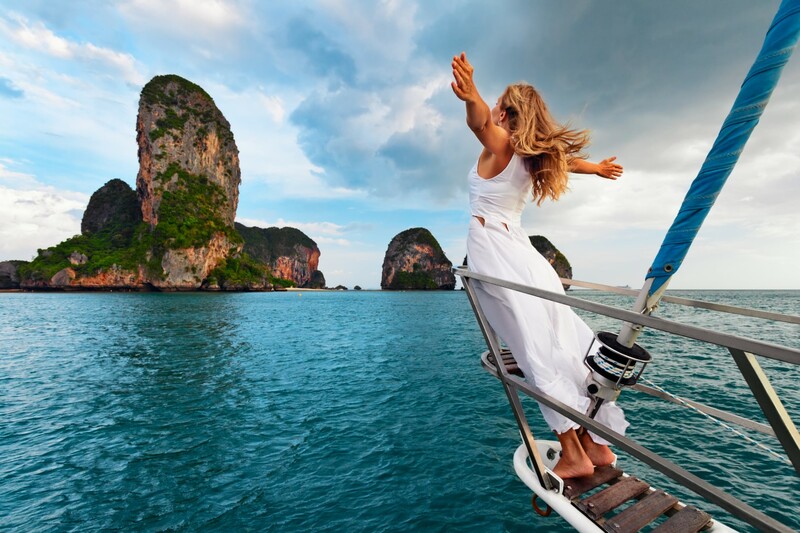 If you are willing to try this route we suggest you to check our page specialized in yacht charter in the Lefkas area and the section Where to charter to find the best charter bases.